A huge range of Balloons for all occasions including Birthdays, Anniversaries and much much more now available in our shop and website! We have over 1000 different styles of balloons available, including foil and latex, as well as professional displays and packages which can be made up in our shop for you. Our range of balloons is ever growing, but if you can't find what you are looking for, please contact us HERE, call us on 01934 416375 or visit our local shop! Unicorn Airwalker Balloon 106cm x 116cm – Large Shaped Balloon. Rainbow Heart Balloon – Supersized 32” Open Heart Balloon. 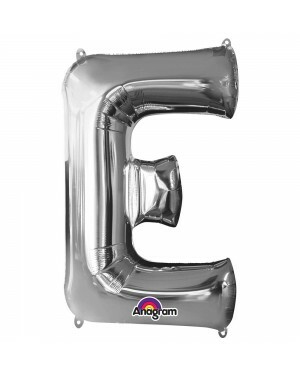 Helium Letter Balloon E – Large 34” Silver Alphabet Foil Balloon. 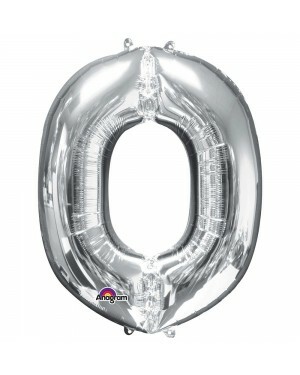 Helium Symbol Balloon & – Large 34” Silver Symbol Foil Balloon. 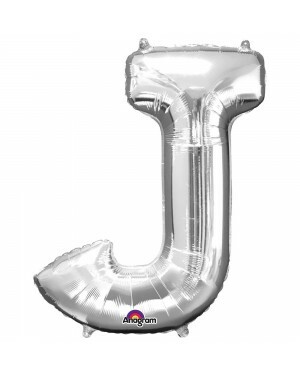 Helium Letter Balloon J – Large 34” Silver Alphabet Foil Balloon. 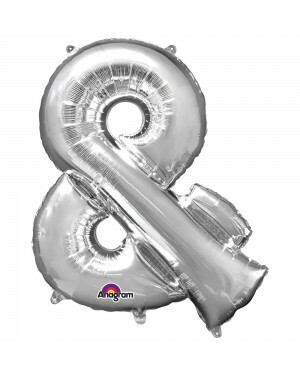 Helium Letter Balloon O – Large 34” Silver Alphabet Foil Balloon. 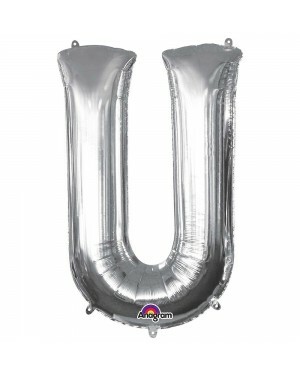 Helium Letter Balloon U – Large 34” Silver Alphabet Foil Balloon. Large Foil Laa-La Teletubbies Balloon 109cm x 81cm Shaped Balloon. 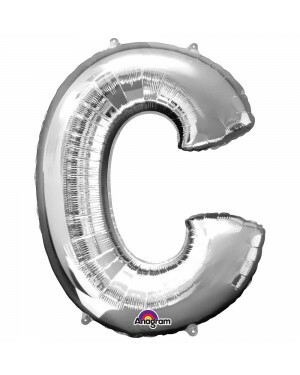 Helium Letter Balloon C – Large 34” Silver Alphabet Foil Balloon. 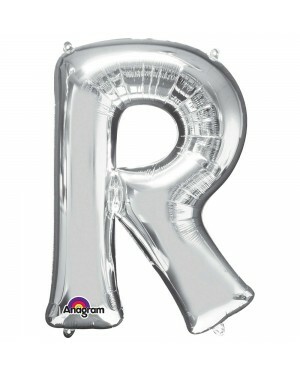 Helium Letter Balloon H – Large 34” Silver Alphabet Foil Balloon. 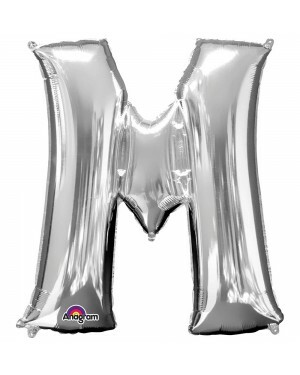 Helium Letter Balloon M – Large 34” Silver Alphabet Foil Balloon. 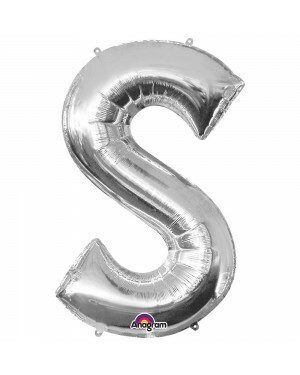 Helium Letter Balloon S – Large 34” Silver Alphabet Foil Balloon. 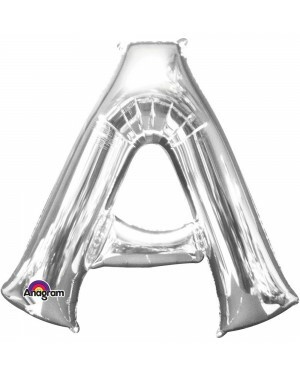 Helium Letter Balloon A – Large 34” Silver Alphabet Foil Balloon. 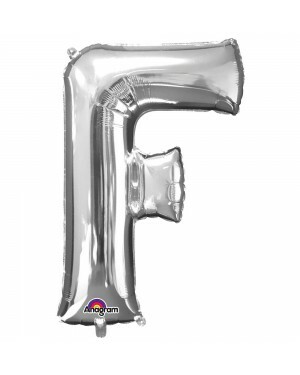 Helium Letter Balloon F – Large 34” Silver Alphabet Foil Balloon. New Years Eve Large Balloons – 2 x Jumbo Silver Latex Balloons. 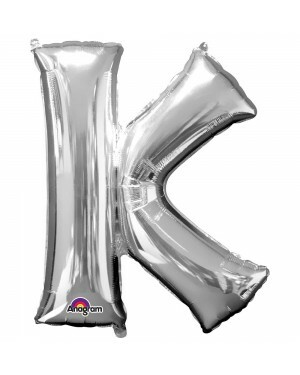 Helium Letter Balloon K – Large 34” Silver Alphabet Foil Balloon. 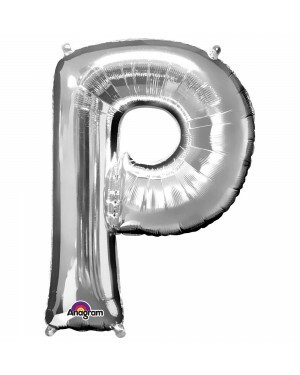 Helium Letter Balloon P – Large 34” Silver Alphabet Foil Balloon. Large Foil Teletubbies Po Balloon 104cm x 60cm Shaped Balloon. 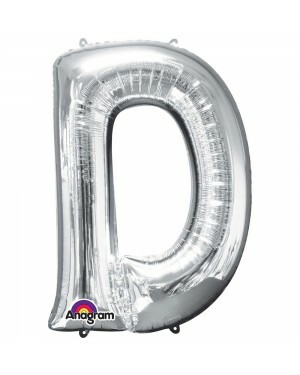 Helium Letter Balloon D – Large 34” Silver Alphabet Foil Balloon. 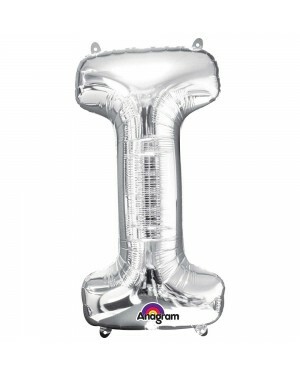 Helium Letter Balloon I – Large 34” Silver Alphabet Foil Balloon. 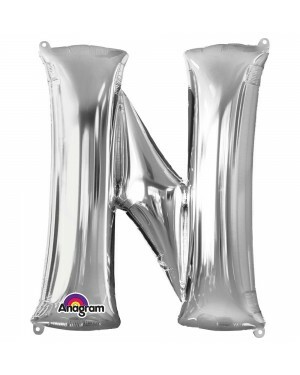 Helium Letter Balloon N – Large 34” Silver Alphabet Foil Balloon. 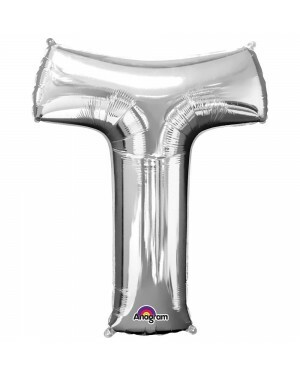 Helium Letter Balloon T – Large 34” Silver Alphabet Foil Balloon. Unicorn Foil Balloon – Large Shaped Balloon. 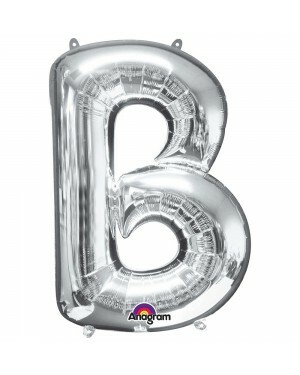 Helium Letter Balloon B – Large 34” Silver Alphabet Foil Balloon. 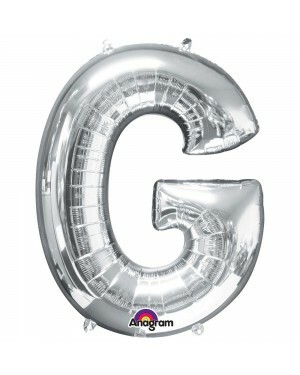 Helium Letter Balloon G – Large 34” Silver Alphabet Foil Balloon. 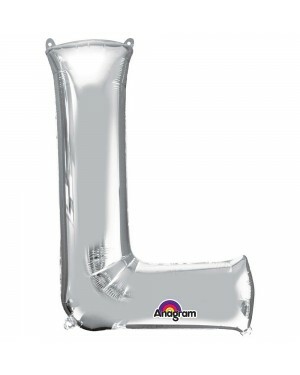 Helium Letter Balloon L – Large 34” Silver Alphabet Foil Balloon. Large Bumble Bee Transformers Foil Balloon 86cm x 119cm Shaped Balloon. Large Optimus Prime Foil Balloon 81cm x 88cm Shaped Balloon. 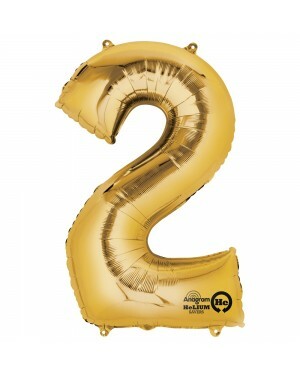 Gold Number Balloon – Large Gold Number 2. 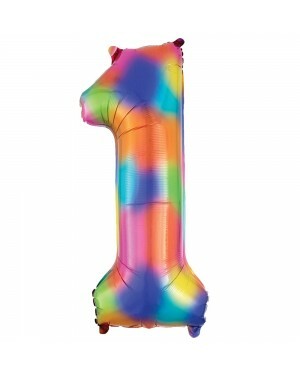 Multi Coloured 1st Birthday Latex Balloons– Standard Size 12” Pack of 25. 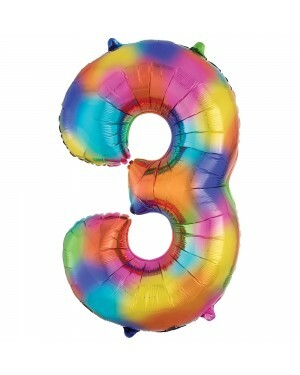 Foil Number Balloon – Large Rainbow Splash Number 3. 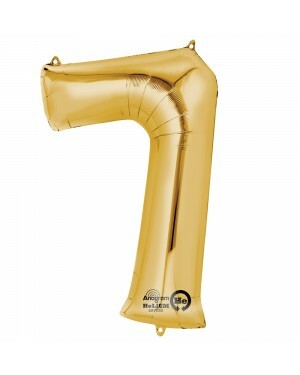 Gold Number Balloon – Large Gold Number 7 Helium Balloon. 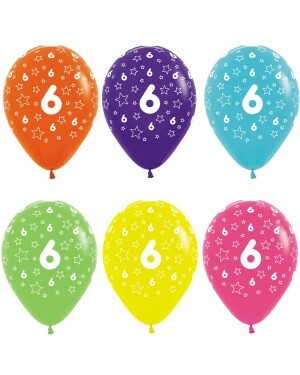 Multi Coloured 6th Birthday Latex Balloons – Standard Size 12” Pack of 25. 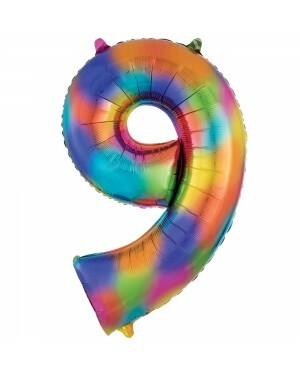 Foil Number Balloon – Large Rainbow Splash Number 9. 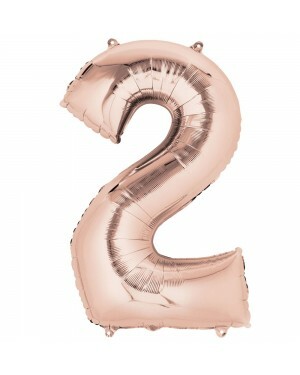 Number Balloon – Large Rose Gold Number 2. 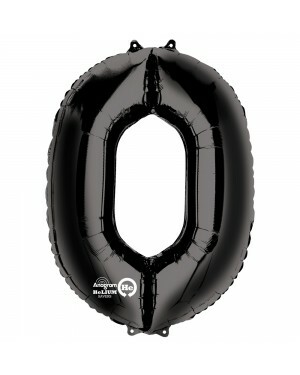 Black Helium Number Balloon Foil Number 0. 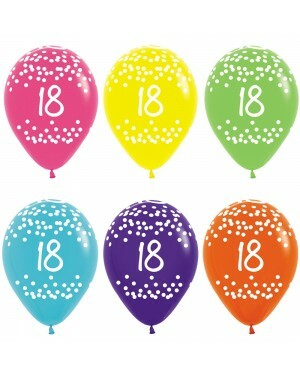 Multi Coloured 18th Birthday Latex Balloons – Standard Size 12” Pack of 25. Large Shaped Rainbow Unicorn Balloon. 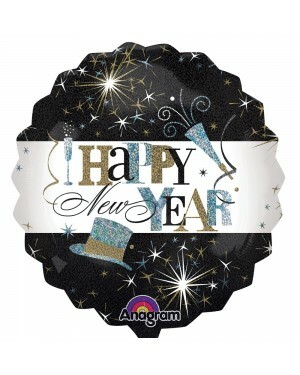 Large New Years Eve Balloon – 28” Jumbo Sized Foil. 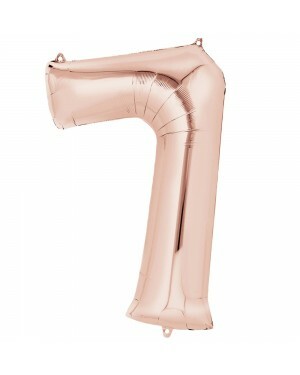 Number Balloon – Large Rose Gold Number 7. 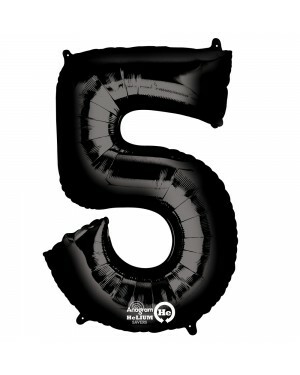 Black Helium Number Balloon Foil Number 5. 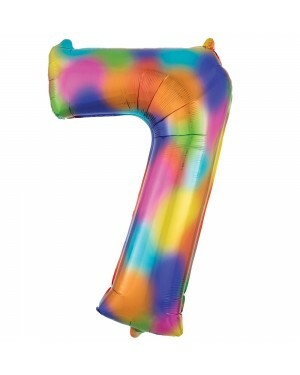 Multi Coloured 70th Birthday Latex Balloons – Standard Size 12” Pack of 25. DC Superhero Balloon – Supersized 28” Girls Superhero Balloon. 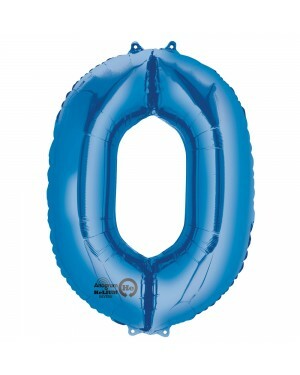 Big Number Balloon – Large Blue Number 0. 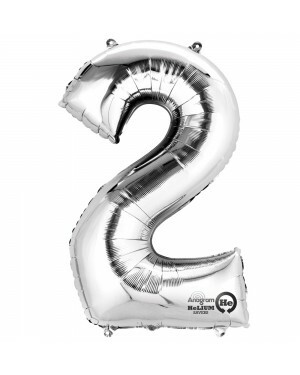 Number Balloon – Large Silver Number 2. 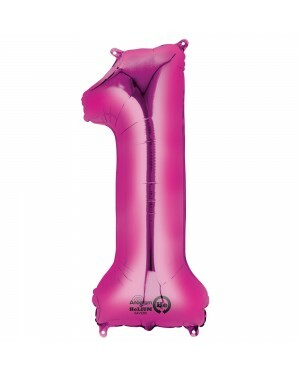 Large Number Balloon – Pink Foil Number 1. Nemo Balloon – Large clear 26” balloon with a Finding Nemo print. 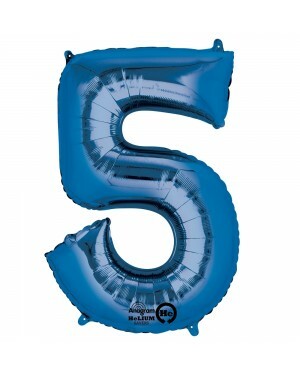 Big Number Balloon – Large Blue Number 5 Helium Foil Balloon. 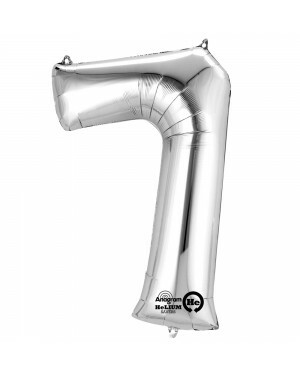 Number Balloon – Large Silver Number 7. 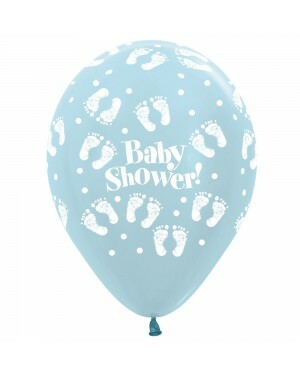 Blue Baby Shower Balloons – 25 x 12” Sempertex Latex Balloons. 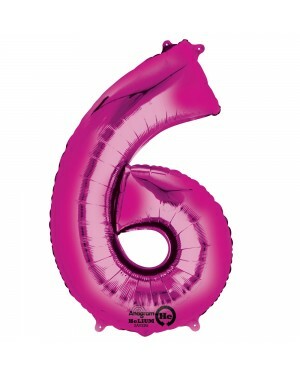 Large Number Balloon – Pink Foil Number 6. 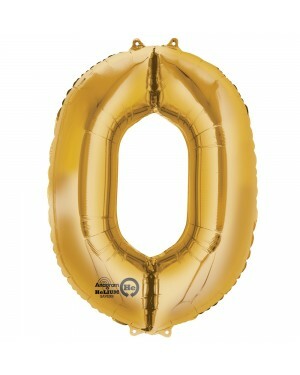 Gold Number Balloon – Large Gold Number 0. Foil Number Balloon – Large Rainbow Splash Number 1. Pastel Baby Shower Balloons – 25 x 12” Sempertex Latex Balloons. 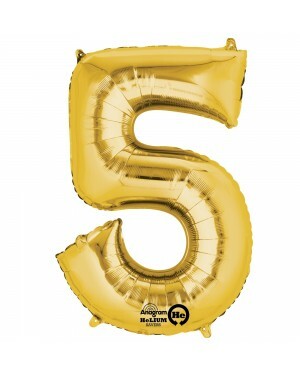 Gold Number Balloon – Large Gold Number 5 Helium Foil Balloon. Multi Coloured 4th Birthday Latex Balloons – Standard Size 12” Pack of 25.